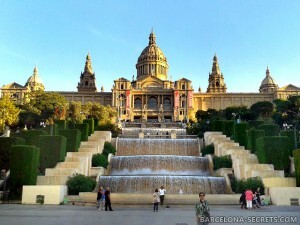 Barcelona Secrets is a small agency specialized in private guided tours in Barcelona and Catalonia. Why book a tour with Barcelona Secrets? Private & small group tours only. Enjoy your holiday with your family and friends, without strangers joining your party. Travelling with a private guide is like having a knowledgeable local friend by your side. Personalized tours. Our tours are individually tailored to suit your wishes and requirements. You’re the one who decides the exact program and the intensity of the tour, the things to focus on, the tour departure time, etc. Travel like a local, away from the crowds. 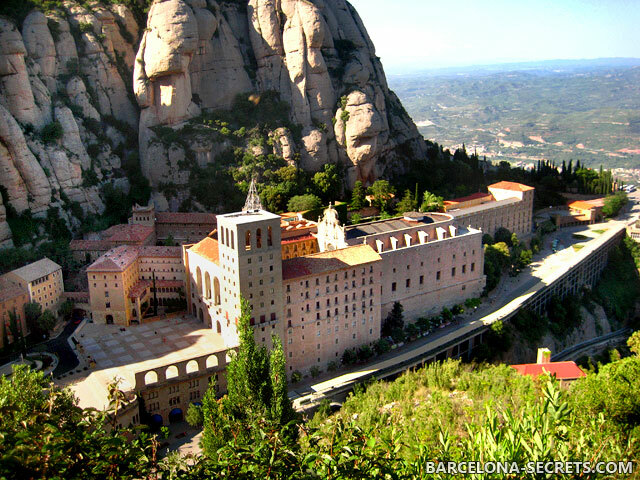 An average tourist only sees a tiny bit of what Barcelona and Catalonia have to offer. Hundreds of visitors queue for the same attractions, having no idea that there are lots of great things just few steps away. Barcelona Secrets will give you a different experience. You’ll see hidden gems only known by locals. No advance payment, free cancellation anytime before the tour date. We know plans can change, and we’re OK with this. Just let us know as soon as possible if you decide to cancel a tour. You make the payment directly to a guide on the day of your tour.